Considered by some in the industry as "El Monastro" or "The Monster" the Perdomo Cigar factory and company have produced some of the best cigars in the world in terms of flavor and, the always sweet, price. 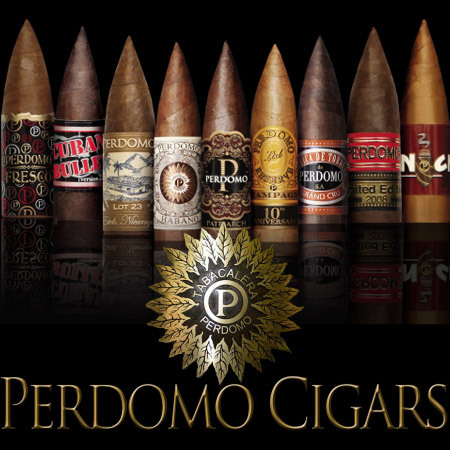 Perdomo cigars feature cigars in the mild, medium and full bodied cigar categories, so there is something to suite everyone’s taste. Not only do they have something for everyone, they have excelled in all facets of the industry, receiving several 90 ratings from the top cigar reviewing companies. Perdomo cigars are truly among the finest cigars in the world. Try any of our selection of Perdomo cigars and you will be thoroughly impressed.